Glaring sun on miles of dusty oranges, browns and blues layered as far as the eye can see. Dry thick air whipping past your face, bringing the heat up through your nose and down your throat. There’s the inimitable honeyed rock of Zeppelin crushing in your ears as you drive at breakneck speed down an empty highway. Where you’re going, you don’t know. When you’ll get you, you don’t care. 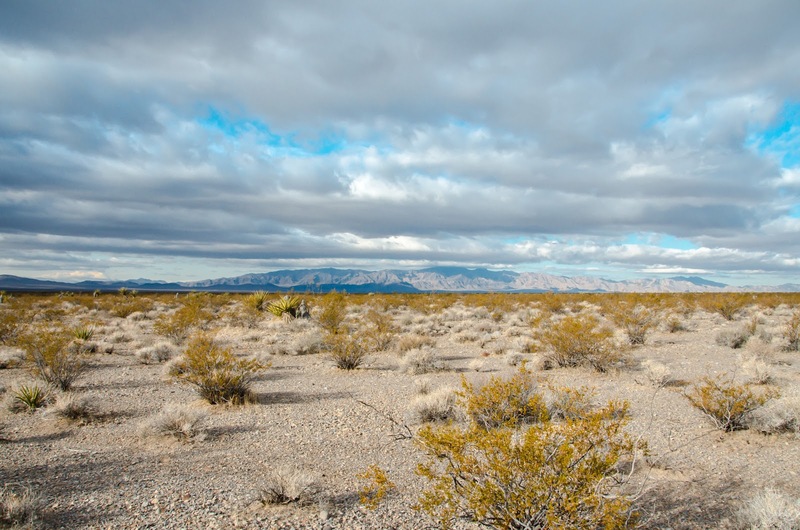 This is the Californian desert at its best. This is summer in Mojave Desert. This extraordinary mood captured by Led IV, a fantastic summer scent dreamed up by Dana El Masri in her niche perfume line, Jazmin Saraï. Although it was inspired by “Going to California” in particular, this fragrance is evocative of the whole glorious sonic range of the greatest classic rock band ever. 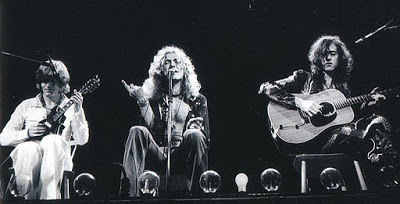 This woodsy incense fragrance has the gentleness of Zeppelin’s acoustic tunes like “Tangerine” but the top notes strike as brightly as Bonham’s high hats, the guiac and labdanum provide the soulful rhythm, and the railing energy of Robert Plant’s vocals in a barely sweet bergamot-grapefruit-davana accord. This fragrance draws so many favorites together into a fantasy roadtrip that never ends. It should be in heavy rotation at Coachella.